The least hopeful of the X-Men series is on it's way, the situation is dire in both the fictional and real world of this film, with Jean Grey going darkside and on our side of the screen the Disney/Fox merger all but ensuring this will be the last film with the current cast. 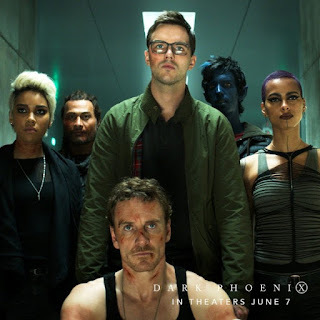 There's also been quite a few rumors concerning issues during production but I'm always going to take those with a grain of salt, In my mind every film since X-Men: First Class was been top tier, even Apocalypse, which I know alot of people took issue with. It did have more problems then the other films but at the end of the day was damn good. 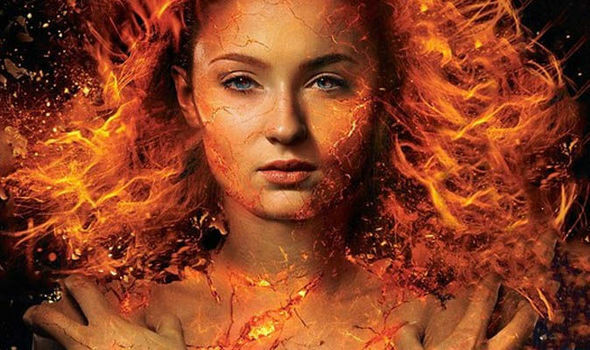 As we ramp up to release date for X-Men: Dark Phoenix we're starting to get a better look at what to expect. This latest image, showing Micheal Fassbender as Magneto, bloody, bruised, and surrounded by his former enemies. 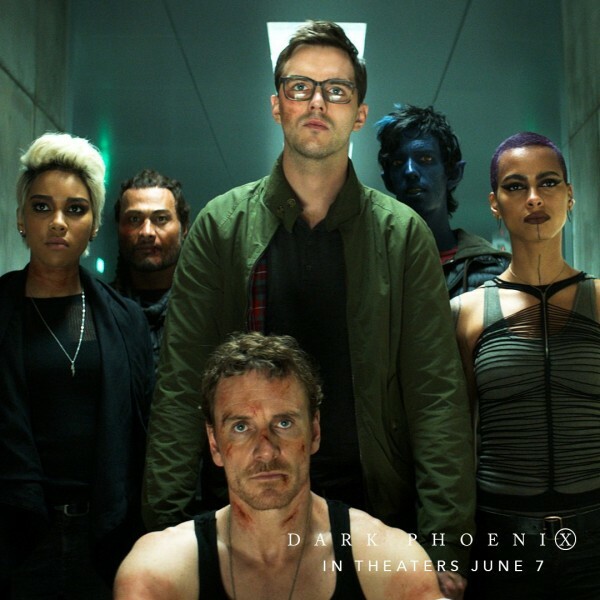 It's not too much of a leap to assume this comes after Jean has gone to Magneto for help, from the looks of it that doesn't go too well so either the X-Men fly in and save him, or he survives on his own and goes to them in an effort to join forces and stop Jean, who is now presumably, Dark Phoenix.